Joseph Cho, a sixth former who graduated last year, was in the STEM Fellowship. His project was based off of biomimicry. He studied a specific species of beetle that had a special ability to capture water from the air and form droplets on its back. He wanted to use the beetles’ “technology” to make a large-scale version that could act as a water source for people in Haiti who had little or no access to water/clean water. Another example of biomimicry addresses the issue of clean and sustainable energy. Primary producers have mastered the art of photosynthesis. 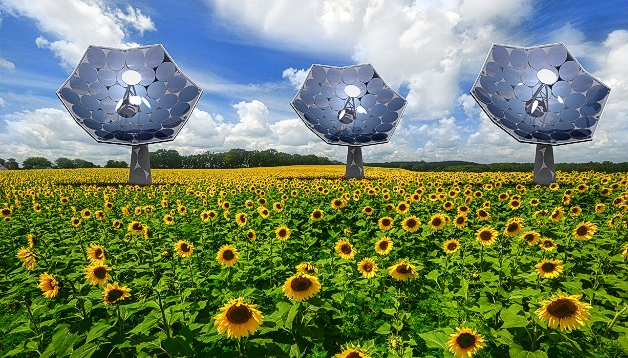 A Swiss company, Airlight Energy, recognized this and is in the process of developing The Sunflower Solar Harvester. This product is an innovation to the standard solar panel system. Previous solar methods were improved by taking processes used by sunflowers to harness more energy. 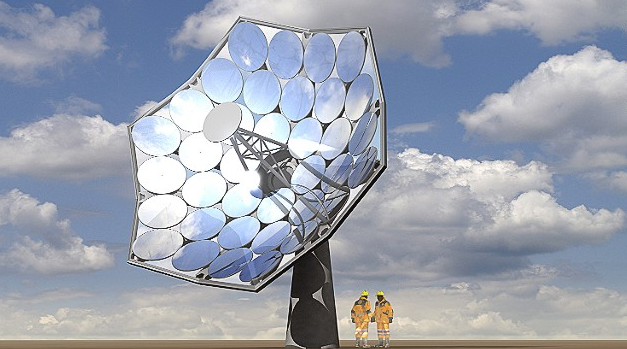 The solar power “station” has the ability to track the sun like a sunflower so it absorbs maximum amounts of sunlight. It also cools itself by pumping water through its veins just like a plant. It is designed in a flower like shape that concentrates the sun’s energy. Developers predict that it will need just a quarter of the panels to produce the same amount of energy a standard solar panel system produces today. The station has the capability to provide 12 kW of energy with just 10 hours of sunlight. This is enough energy to power several houses. 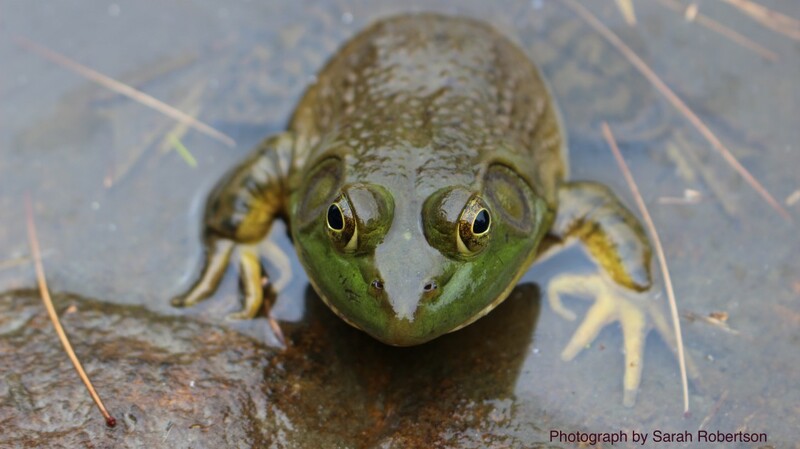 Biomimicry is the key to solving many environmental issues. Humans need to stop the wasteful patterns and return to natural and efficient methods.